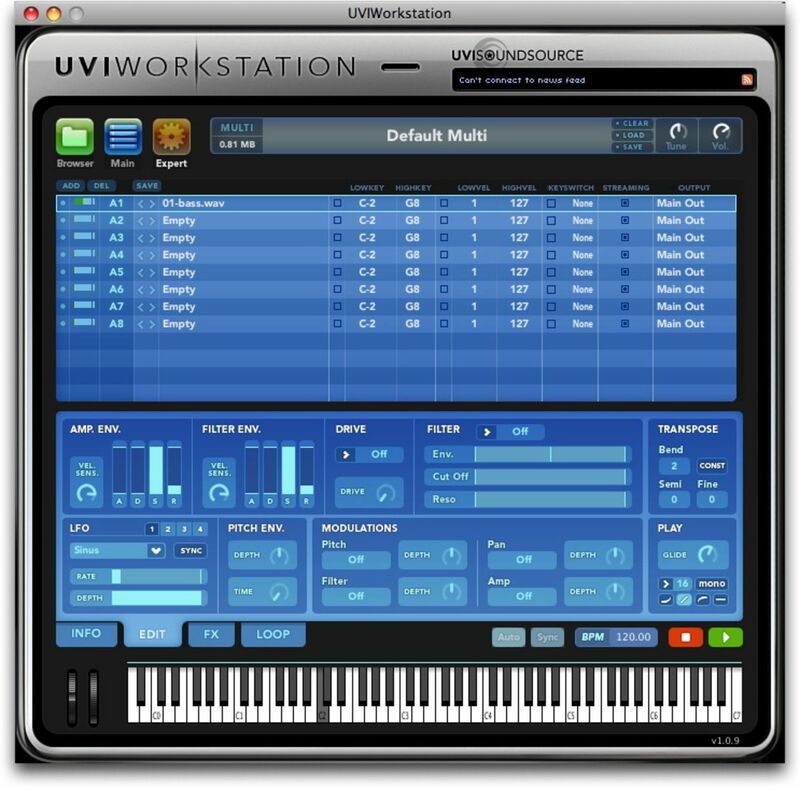 UVI Workstation [Freeware], Virtual Sampler/Sample Player from UVI. 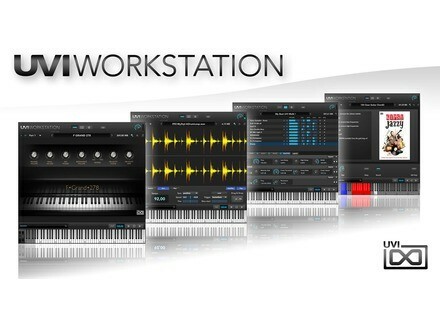 Seith's review (This content has been automatically translated from French)" UVI Workstation"
their products are very musical and it happens to me more often than not to use it for my tracks was the impression of the hardware was very nice use of the more UVIworkstation is super intuitive and sounds great. 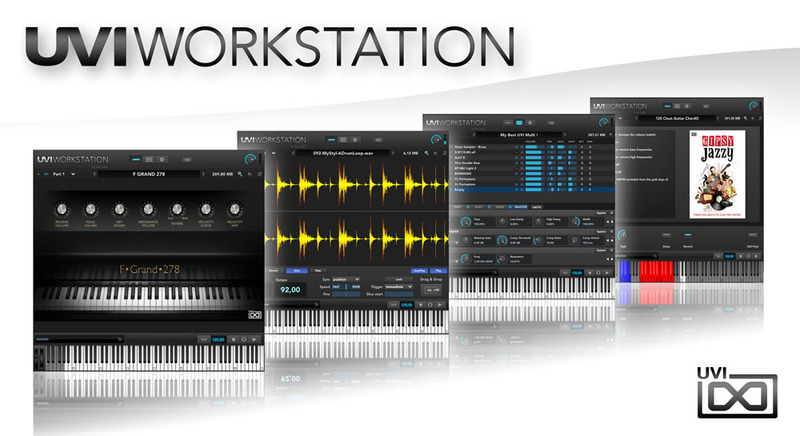 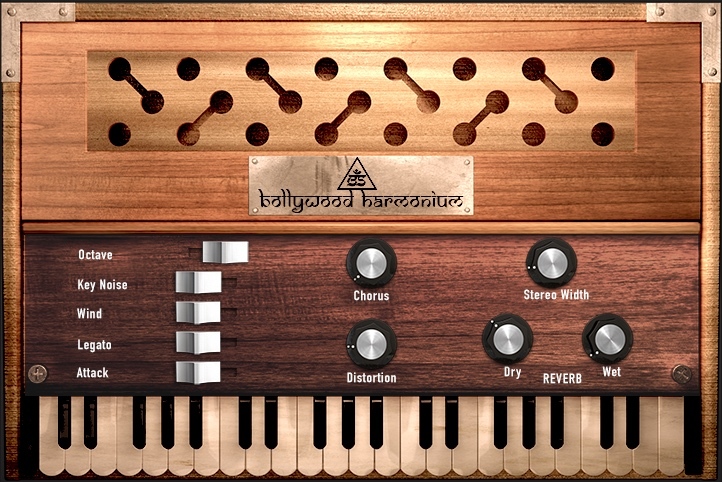 Univers Sons / Ultimate Sound Bank has updated UVI Workstation to v1.1.4.